Matthew grew up in Pittsburgh, Pennsylvania. After graduating from Hillel Academy High School and spending a year at Yeshivat Hakotel in Jerusalem, Matthew studied literature and film at the University of Michigan where he graduated with Honors. Following another year at Yeshivat Hakotel, Matthew entered the Johns Hopkins Writing Seminars Program where he earned a Masters of Writing degree. 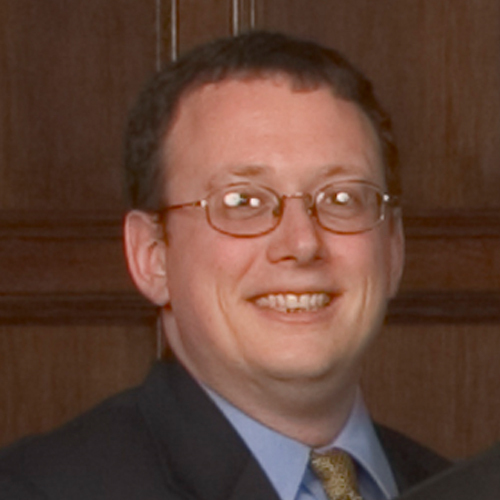 In subsequent years Matthew worked as a medical editor and project manager, a technical writer for a publicly traded computer-security company, and as a knowledge management consultant and corporate trainer for Deloitte and Touche, LLP. In a wonderfully serendipitous moment, YCT was founded just as he was deciding to explore other career options. While at YCT, Matthew has enjoyed the multiplicity of approaches and subjects addressed by the curriculum, the quality of the faculty and students, and the attempt to integrate professional training within a traditional semikha program. In addition, he has interned at Congregations Ramath Orah (NYC) and Beth Sholom (Potomac, MD), as well as the CLAL Rabbinic Student Fellowship Program. Matthew worked as a Senior Program Associate at the Birthright Israel Foundation in New York City.